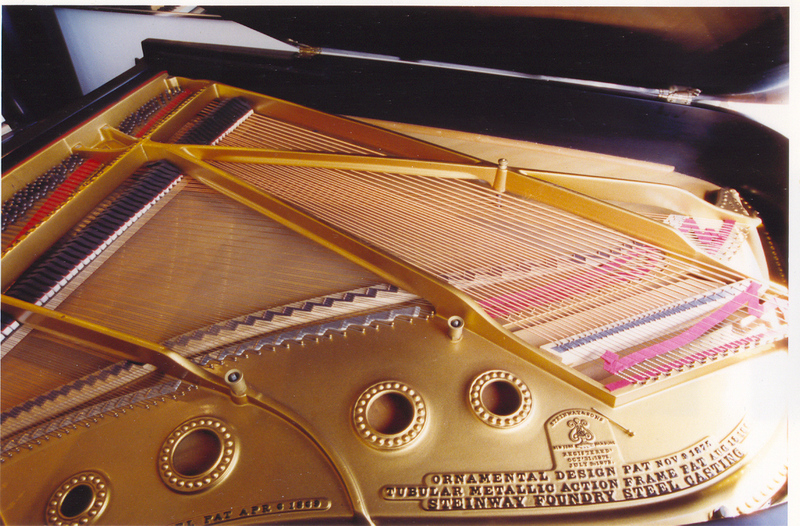 Piano Tuning and Piano Repair for Nassau, Suffolk, and New York City -- by a true expert! Vincent is a master craftsman. 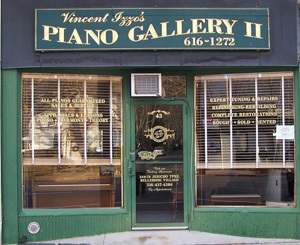 When your piano needs repair, he will use only the best parts available and all his expertise to restore it to its original luster and condition. He is "in tune" with your piano, the most beguiling problems present little challenge to his depth of knowledge and experience. 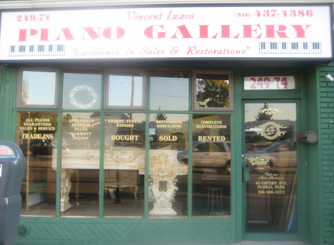 Have your piano repaired by the best in the business the first time. All too often Vincent finds himself in the unenviable position of correcting someone else's mistakes. Vincent believes you do it once when you do it right. We get a checkup regularly, we get our teeth cleaned and we change the oil in our car's engine every 3000 miles. Get your piano tuned every 6 months. The seasons change, the humidity level changes, wood expands and contracts and strings lose tension. A piano needs to be tuned every 6 months to stay in correct pitch and in good health. There is no advantage to skipping tunings. If a piano hasn't been tuned for a long time it is usually necessary to tune it at least twice in order for it to hold pitch. It is better for the pin block to move the pins a moderate amount at any given time as opposed to a greater distance required when pitch drops severely. It is better for the strings to be maintained at the proper tension, but most important, a piano sounds best when proper pitch is maintained. It is better for the developing ear of a piano student when the pitch is correct and more enjoyable to hear when played in tune. With Vincent's exquisite natual ability to hear relative pitch, the sound of your piano will be the best it can when he is through. 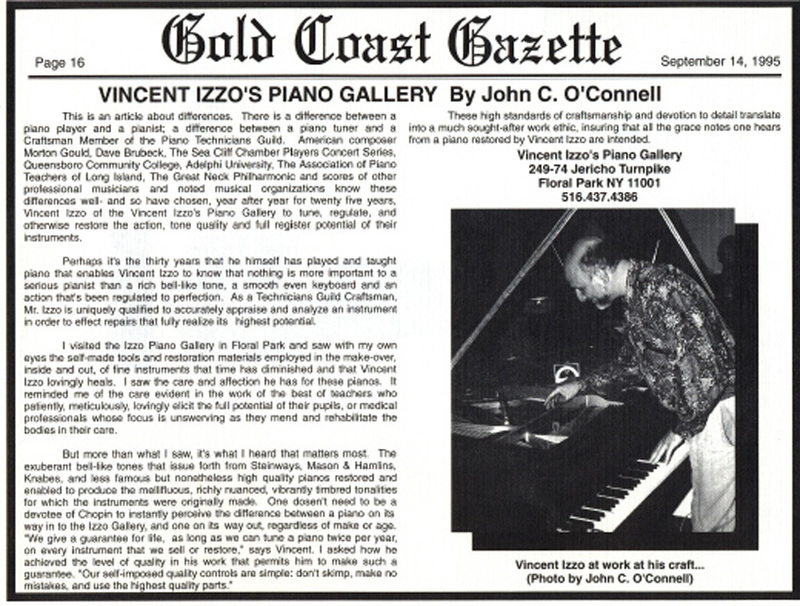 The difference between Vincent and other piano tuners is in the fact that Vincent is an accomplished pianist. The tuning is not complete until the musician in him is satisfied. Please call or email us now to schedule your piano tuning. Do yourself, your family, friends and piano a favor, don't delay. "Thank you so much! The piano sounded wonderful. All three of us (pianist, soprano, and dancer) were delighted. "We are very happy with the great job you did on our piano. It's good to know that we are in good hands.